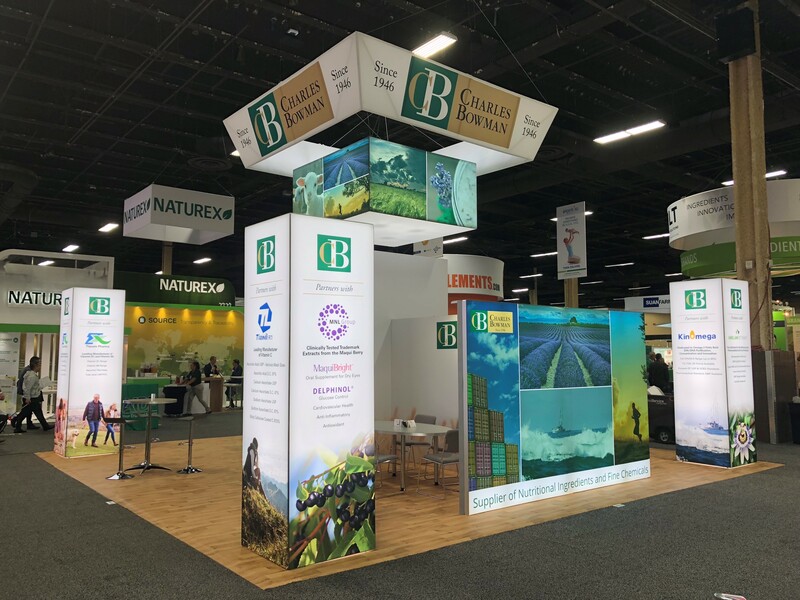 100 years of Vitamins, 66 years of Bowman! A century ago the Polish Biochemist Casimir Funk invented the term Vitamins. Mr. Funk later proposed several other nutrients which came to be B1, B2, C and D. He was also the first to isolate vitamin B3, Niacin. 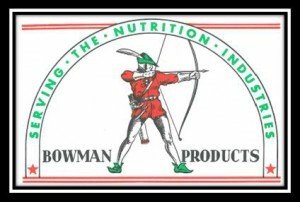 Charles Bowman & Company was founded 34 years later by Mr. Charles Bowman. 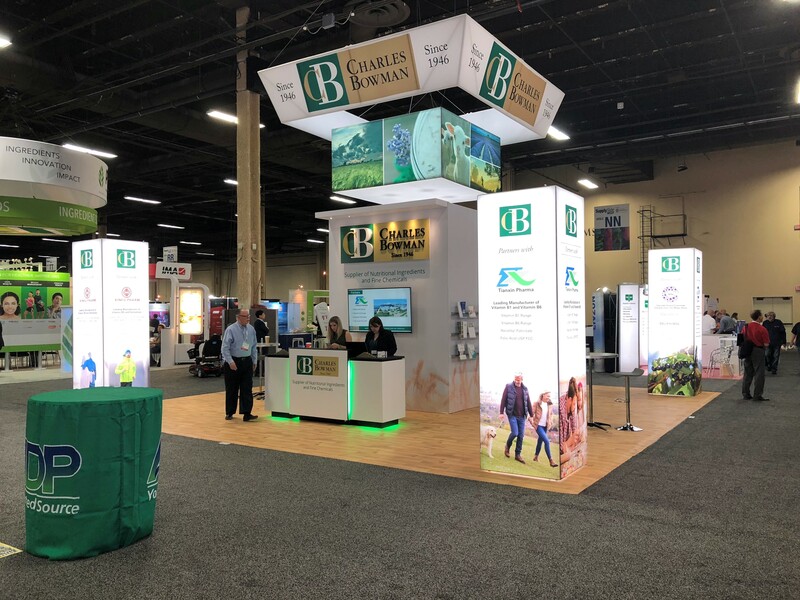 Charles Bowman & Company has grown today to be one of the largest vitamin ingredient suppliers in North America serving the food, feed, supplement and cosmetic industries.